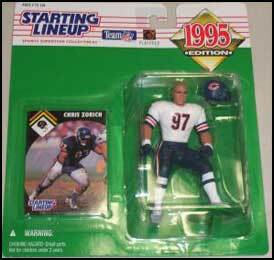 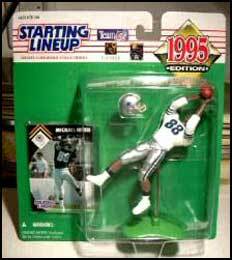 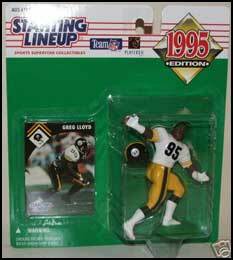 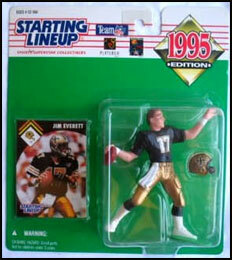 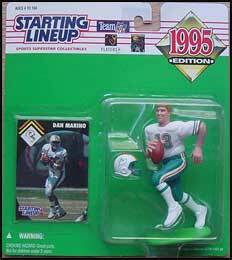 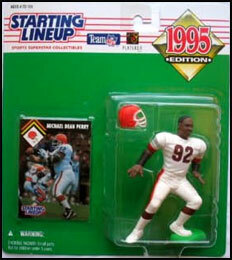 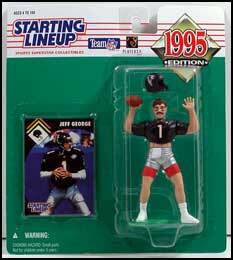 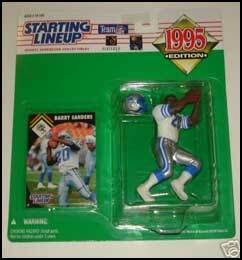 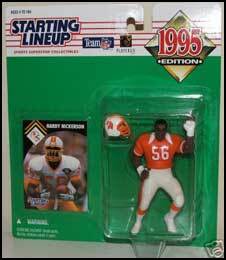 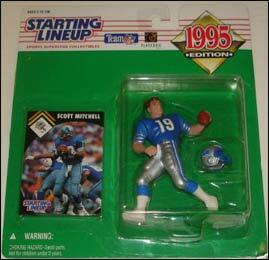 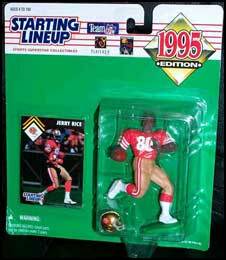 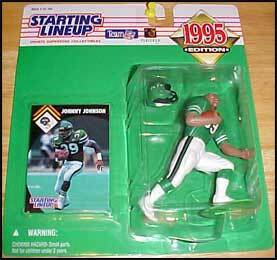 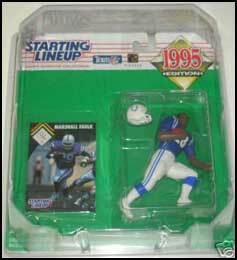 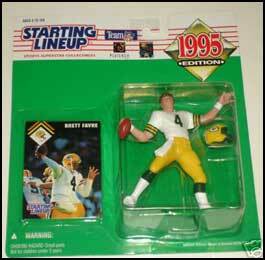 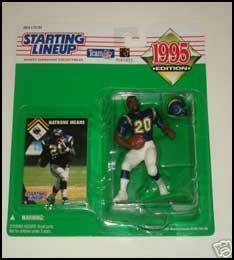 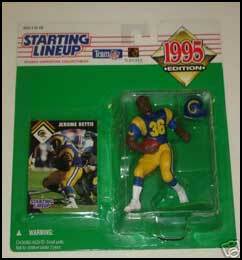 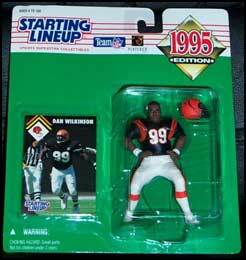 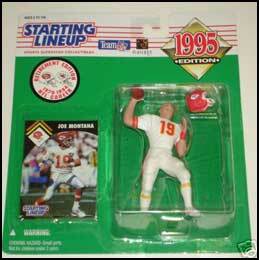 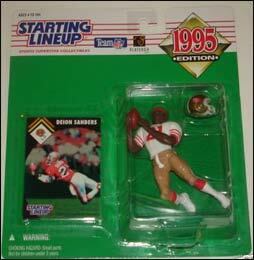 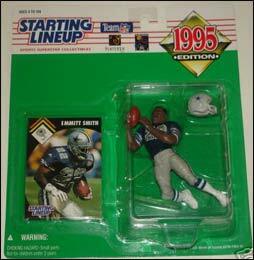 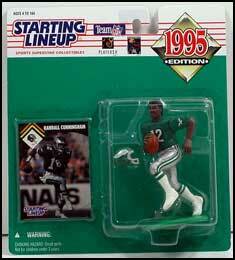 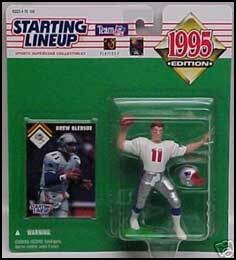 The 1995 Football Series consists of 33 starting lineup figures. 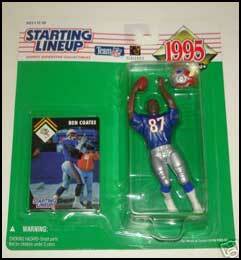 We're still working on updating our Series with all correct data, images, figure variations and pricing data. 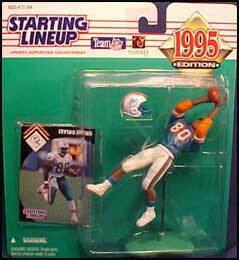 Check back often as we complete our SLU Database!